Parking camera for Momento R1. Flush mountable to the front or backside of vehicle. IP-68 water-resistant. 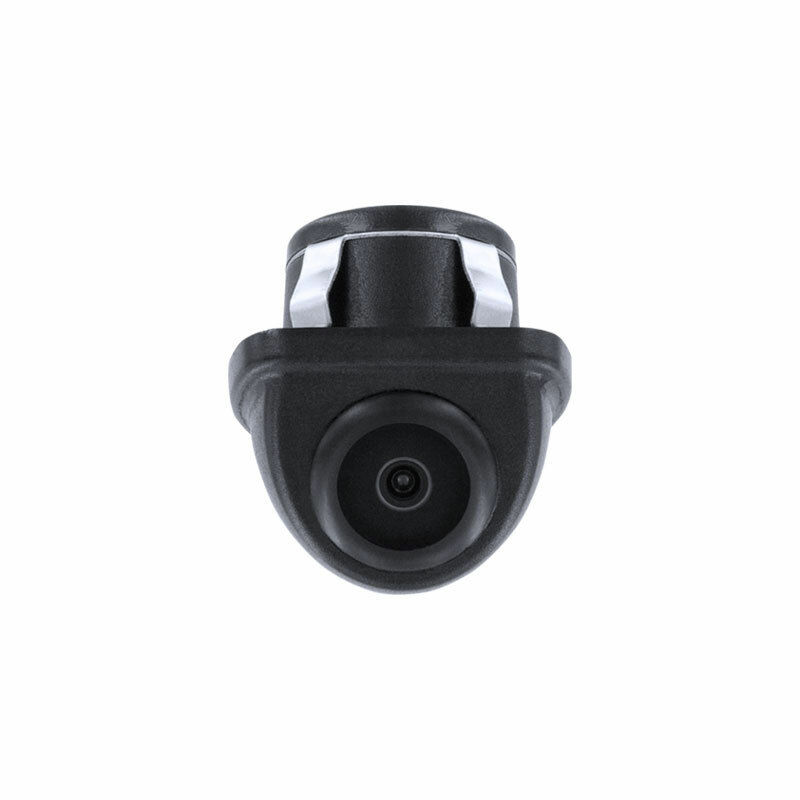 The C1 camera can be flush-mounted to the front or rear of any vehicle. When connected to an R1 mirror display OR compatible built-in dash monitor, the C1 camera activates, allowing you to see exactly what is happening around your vehicle. 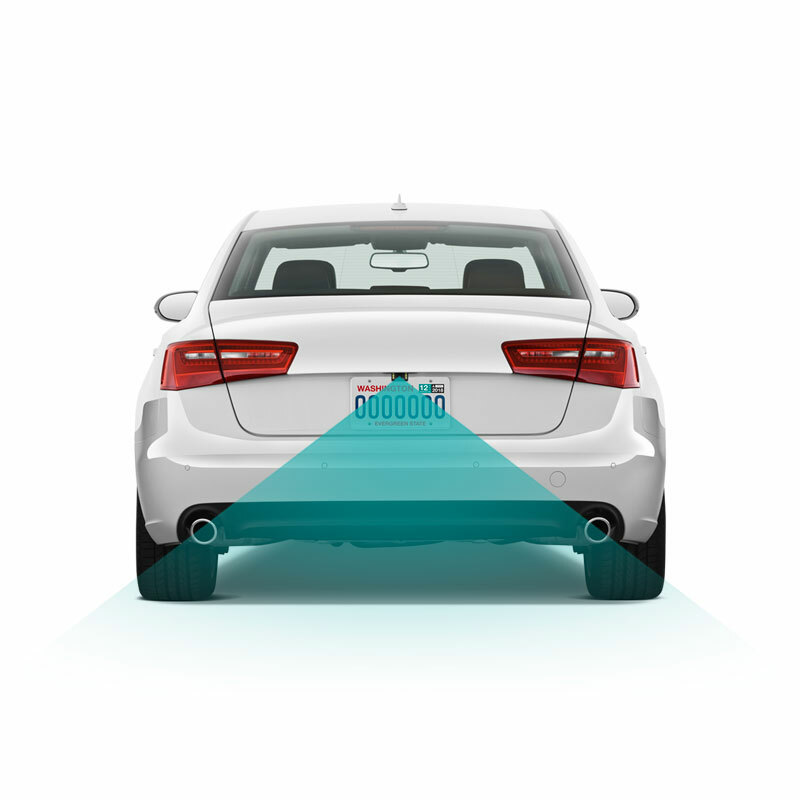 Since 2018, backup cameras have been required on all new vehicles. Make sure your vehicle is equipped with a parking assistant camera by adding the C1. 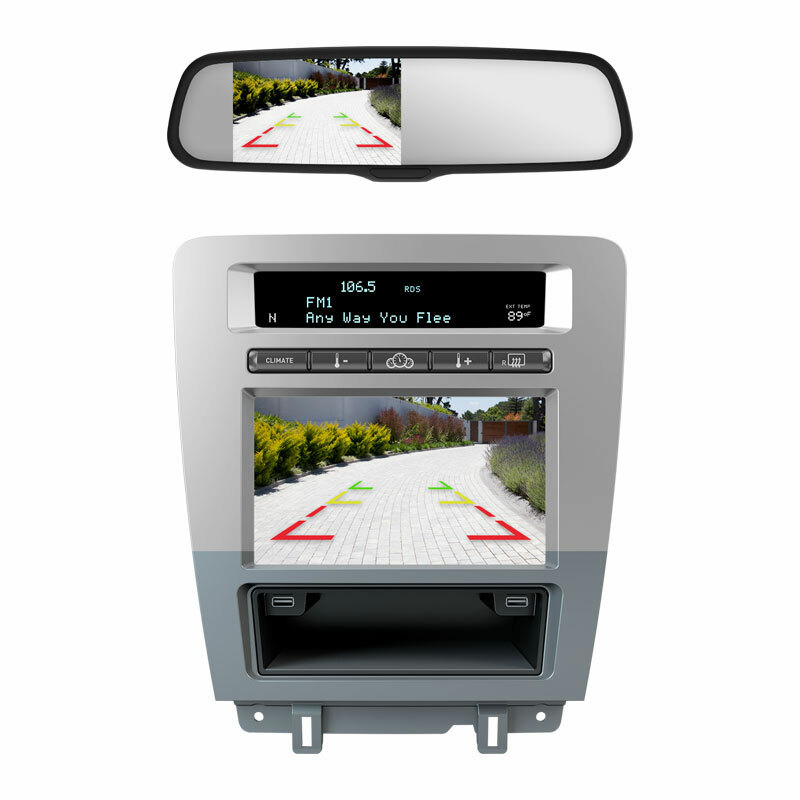 The C1 can be connected to an R1 rearview mirror, or a compatible aftermarket radio that has dedicated video-inputs for backup cameras. The C1 can be flush-mounted to the rear or front of your vehicle for a clean, OEM-grade experience.